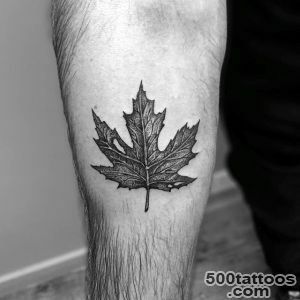 The maple leaf is depicted on the flag of Canada , so it is not strange that the people of this country often prick themselves the symbol of their homeland . 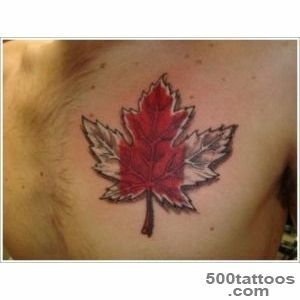 Canadian Soldiers also often applied to his body the mark . 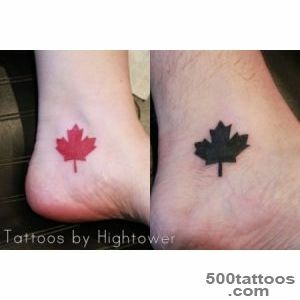 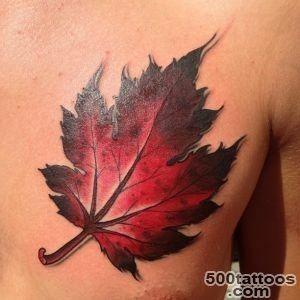 In the late 20th century, the maple leaf has become a symbol of good. 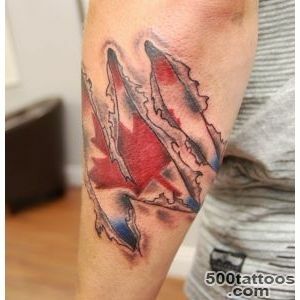 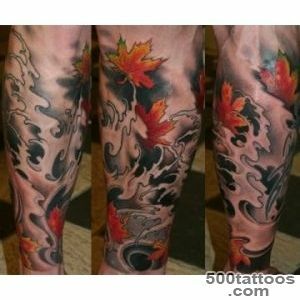 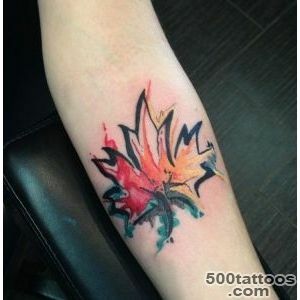 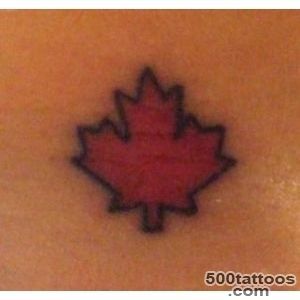 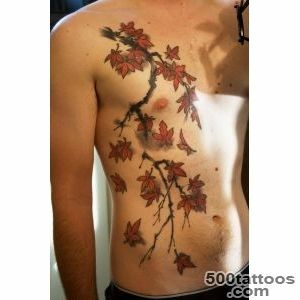 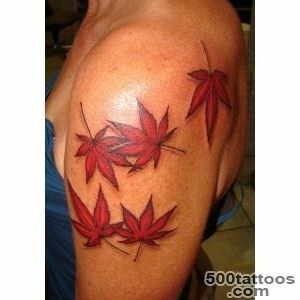 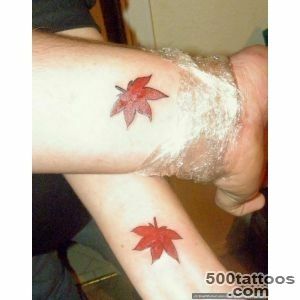 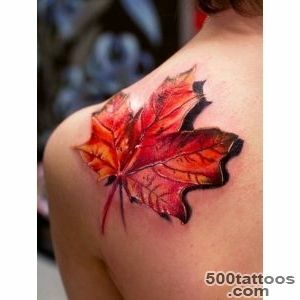 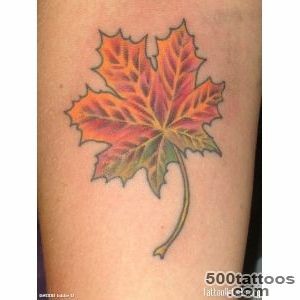 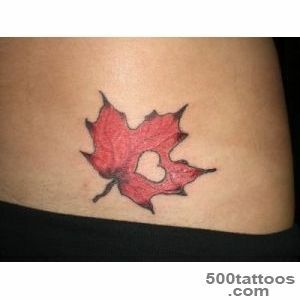 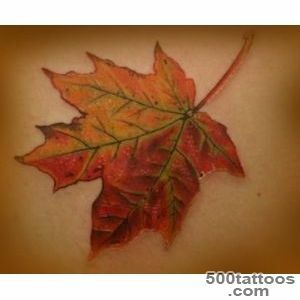 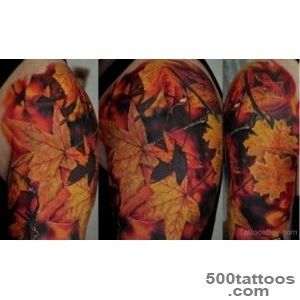 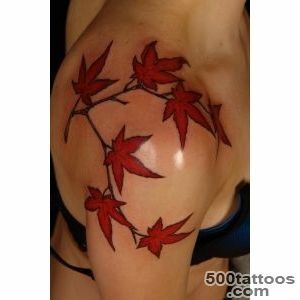 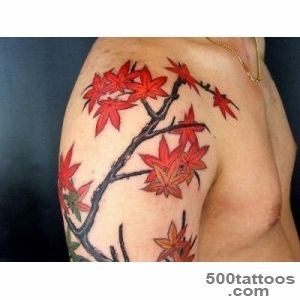 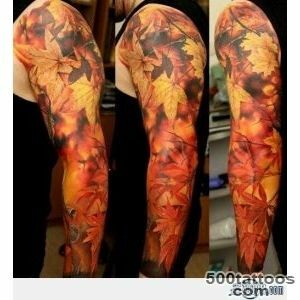 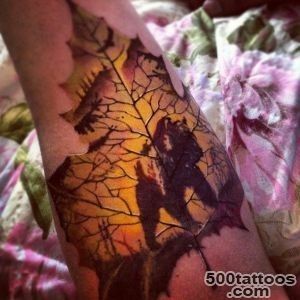 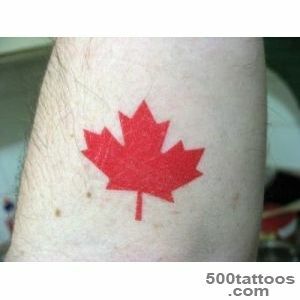 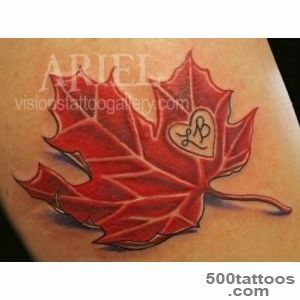 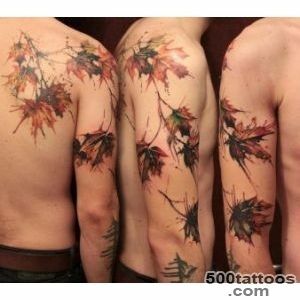 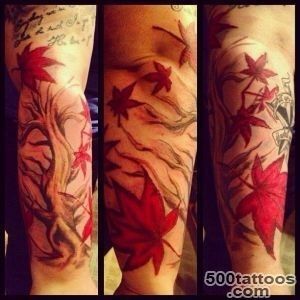 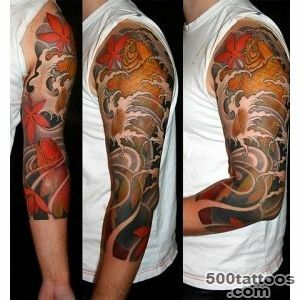 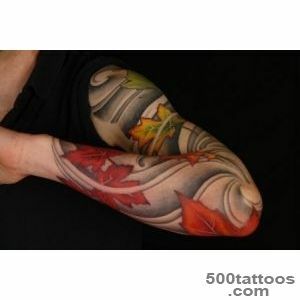 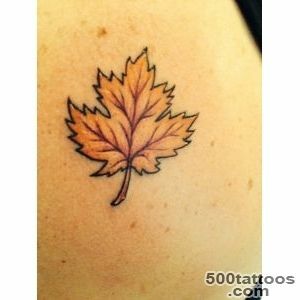 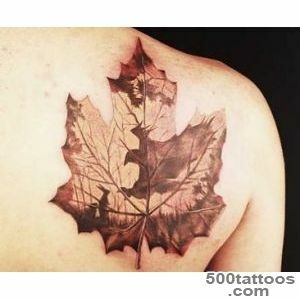 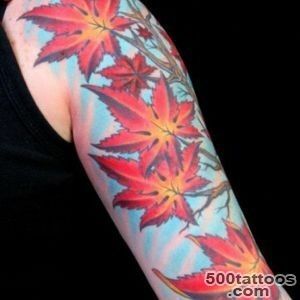 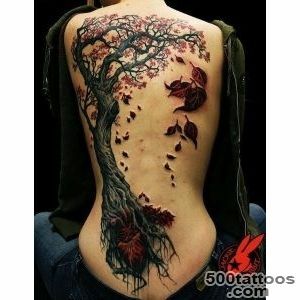 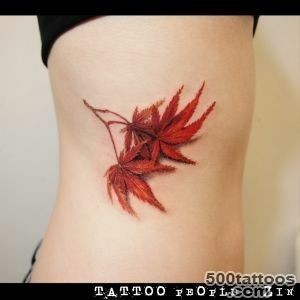 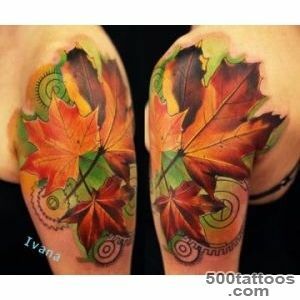 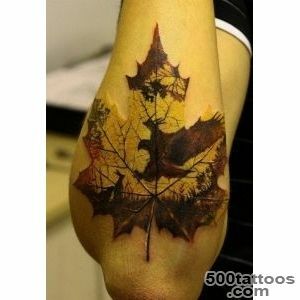 Maple Tree mighty , indestructible , stable ,so this tattoo can also mean not broken willpower . 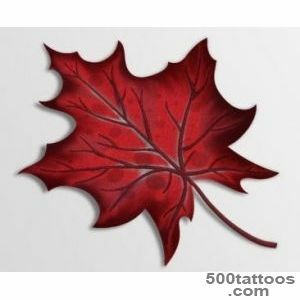 For Poles, the maple leaf indicates that someone has died . 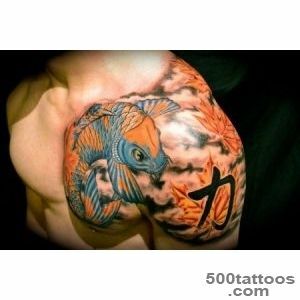 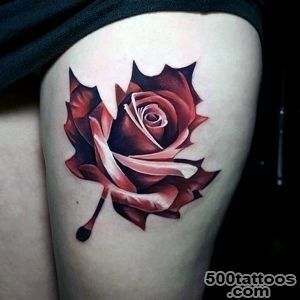 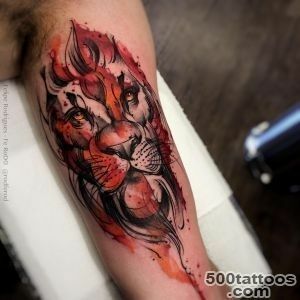 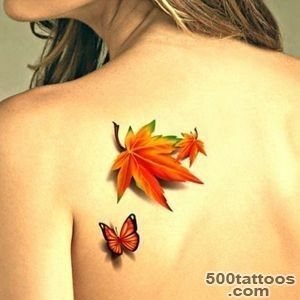 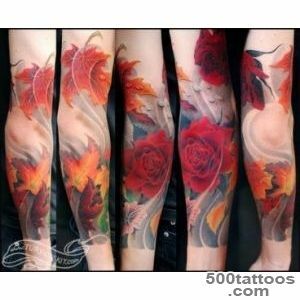 If a woman is pinned , himself a tattoo that means a young man . 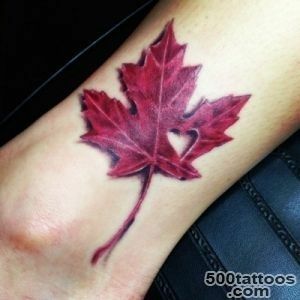 In today's world, Maple is a symbol of longing , sadness . 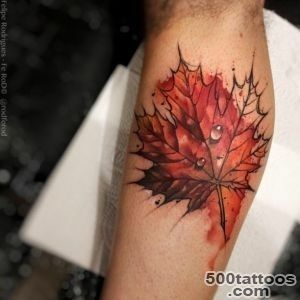 In general, the significance of this tattoo for each has its own meaning , looking for what purpose ,he put himself a tattoo .